Vaughn is using Smore newsletters to spread the word online. 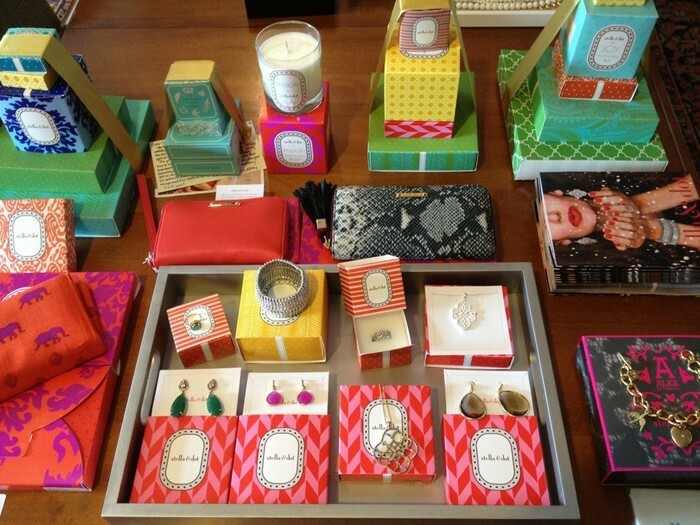 Stella & Dot Trunk Show * Monday November 12th! Come grab a a bite to eat and shop! Store opens at 7:30A! 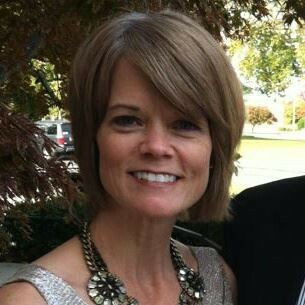 Take a quick break from work, lesson plans and tests and enjoy some retail therapy! 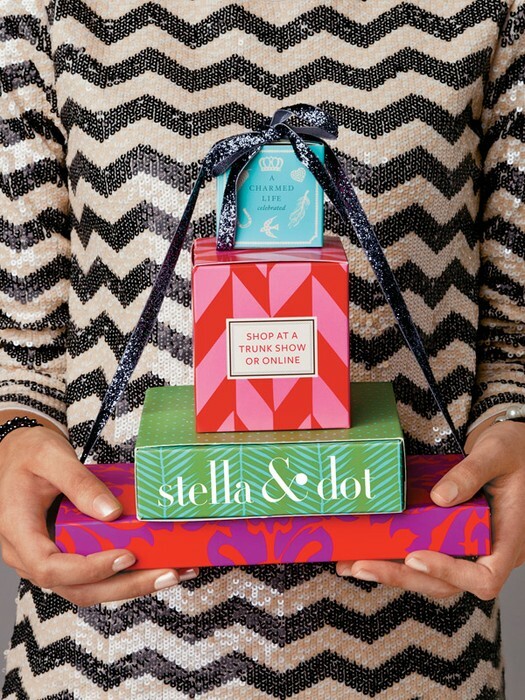 Enjoy coffee and homemade muffins as you shop the fabulous NEW Holiday collection from Stella & Dot jewelry! Stop by any time between 7:30A-1:30P. 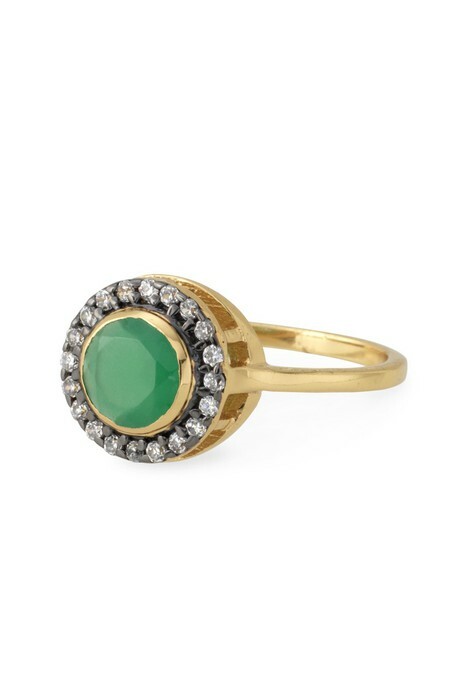 Bring your holiday shopping list - you can treat yourself and knock out your gift list! $50 AND UNDER SECTION! This year there'll be a section with items that are $50 and under - quick and easy to pick out affordable pieces for yourself and as gifts. FREE SHIPPING! All orders will receive free shipping. 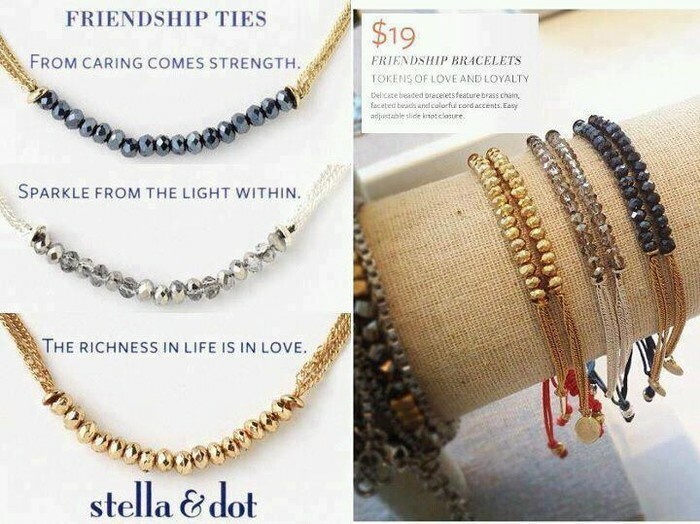 Delicate Bracelets - only $19! 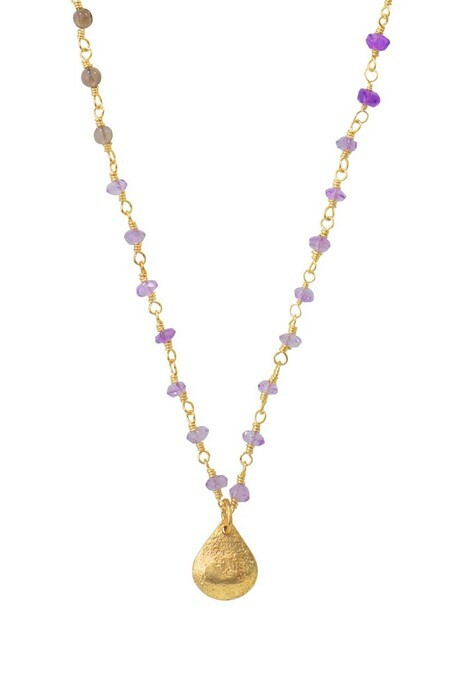 You'll find something for every taste and price range....half the line is under $50! Don't know what to choose? 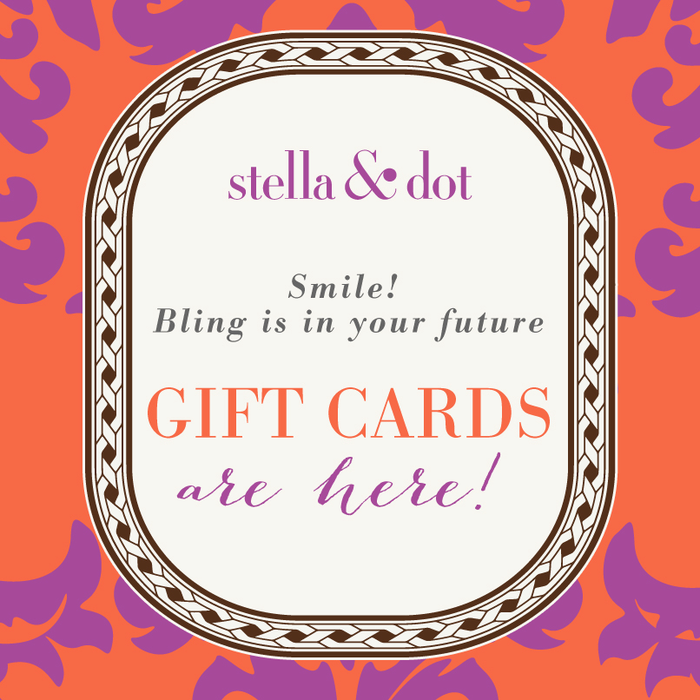 Give a Stella & Dot Gift Card! They'll arrive already gift boxed and ready to give! Looking For A Fun, Flexible Way to Make Extra Money? 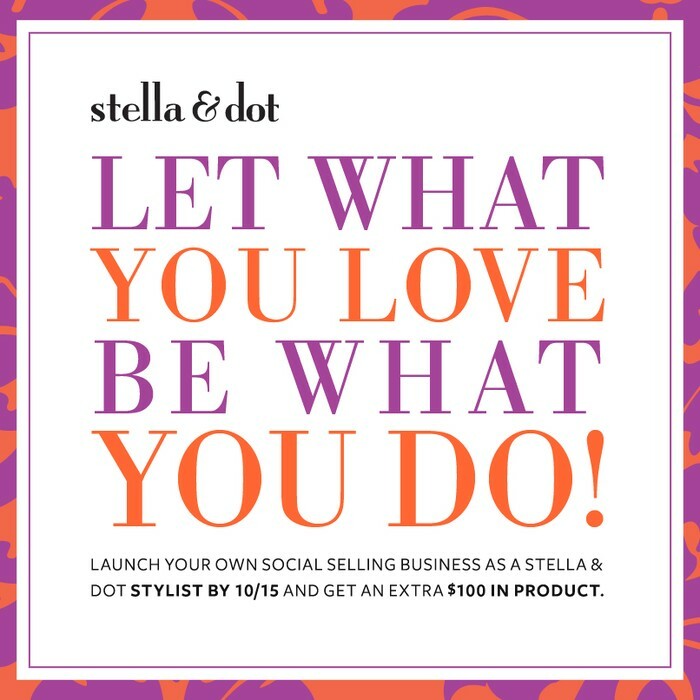 Let's chat about becoming a Stella & Dot stylist! Work it around your job, family, travel...it's totally flexible and fun!